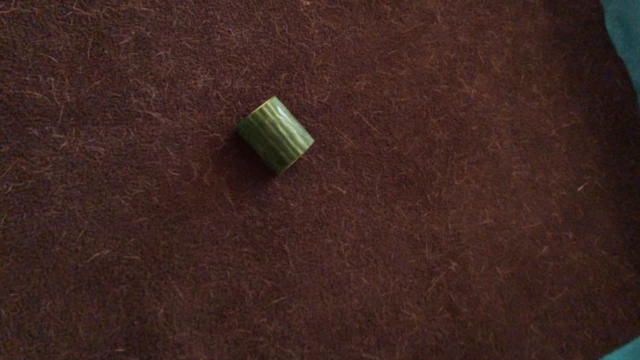 I have been susceptible to ASMR before I knew what ASMR was. 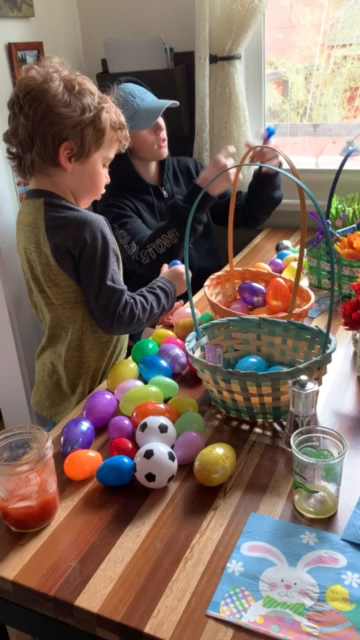 Life’s good for Nephew #3, the only family member young enough to egg hunt on Easter. Status: On vacation from Micro.blog responsibilities—but still microblogging. 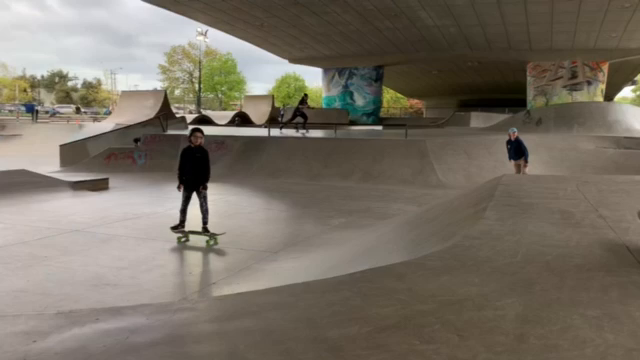 Nephew #2, skateboarding in Eugene. New episode of Voyager Revisited! Brianna Wu, game developer and Democratic candidate for Congress, joins me for a discussion focused on Seven Of Nine. Brianna chose Equinox as the “homework” for this show. One of the best episodes of Star Trek ever! Let me know what you think. First Micro.blog video for me! 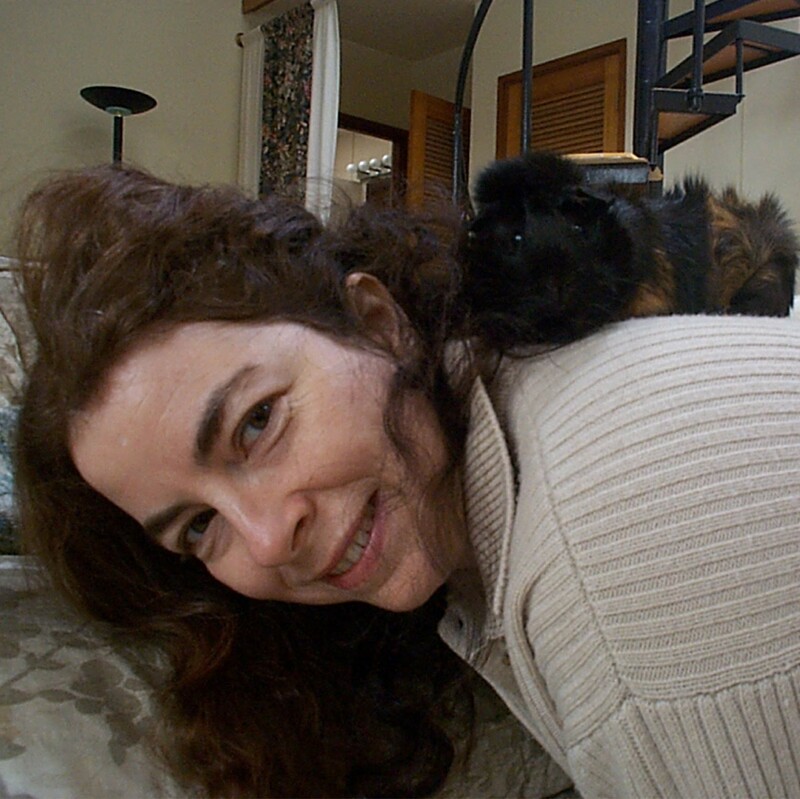 Second guinea pig video on Micro.blog. @martinfeld was first. My sister, who lives half the year in New Zealand, is back for a couple weeks. 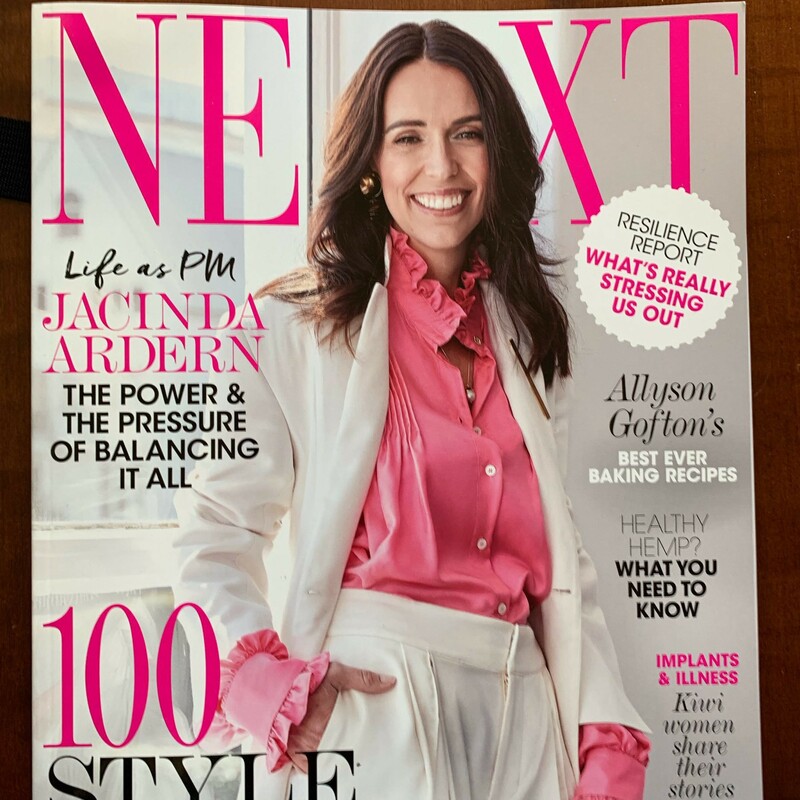 She brought me a present: a copy of the women’s magazine NEXT with Jacinda Ardern on the cover. She knows I am a fan. I’m going to be without WiFi and maybe cellular service as I head into the wilds of Sonoma. The fact that this freaks me out a little — actually freaks me out. I need to spend more time off the grid. 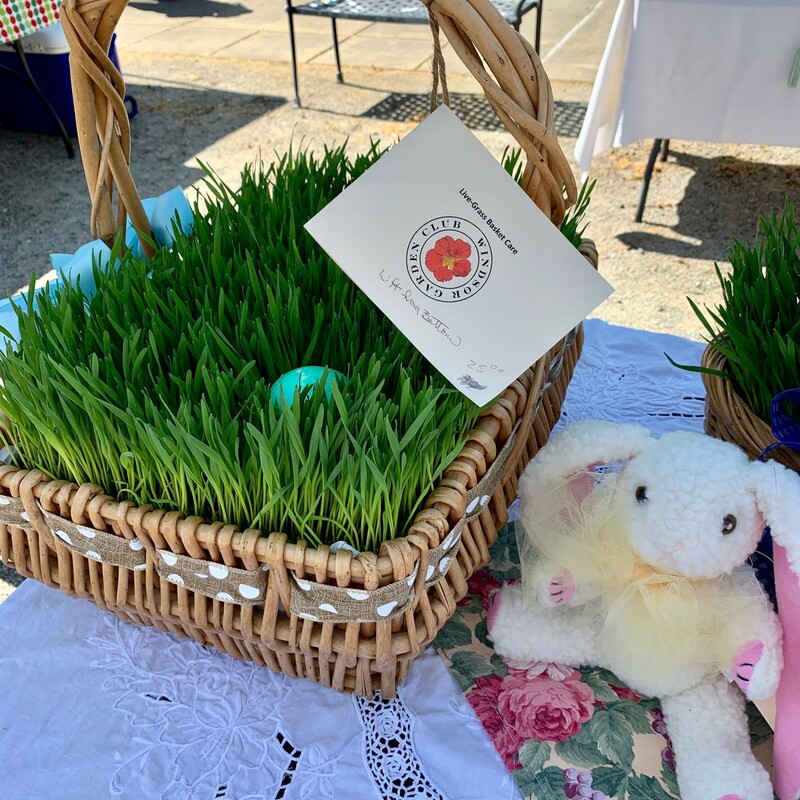 The perfect Easter basket for Grace and Ada – filled with wheat grass! Too bad I’m in Sonoma, but I can try recreating it back in Portland. On April 1, 1873, 39 years before the Titanic, White Star had a ship named the SS Atlantic, which crashed into the rocks off Halifax. 500 people died. No women or children survived. The Titanic: Honor And Glory team created an incredible real-time simulation. TIL: On Titanic’s day at sea April 13, 1912, the wireless broke. Per Marconi rules, you had to wait and have it serviced in port, but the operators fixed it themselves. If they hadn’t broken that rule, the wireless would not have been operational when they struck the iceberg. I need to go to sleep! In the morning, I have a new Micro Monday interview scheduled, and I am really looking forward to it. I met Jeffrey Zeldman at An Event Apart Seattle in 2008. Since I’m no longer a web designer, I haven’t been back to AEA, but it made a lasting impression such that I still follow him and others I met then. Titanic buffs: this YouTube channel launched a series with a short clip each day of the Titanic’s voyage, which started April 10, 1912, 107 years ago. This first leg from Southampton has great archival train footage. See how how people got to the docks in the pre-Lyft days. Micro.blog community member @martinfeld got mentioned on Daring Fireball today! I do this every year for fun. There’s still time to sign up. There’s a test today (starting in one hour), tomorrow, and Thursday. Writing the latest “friendsletter” for folks who want to keep up with me as I divest social media presences. Feel free to sign up for nephew and guinea pig photos, or just to test out Buttondown Email, which I am really liking! 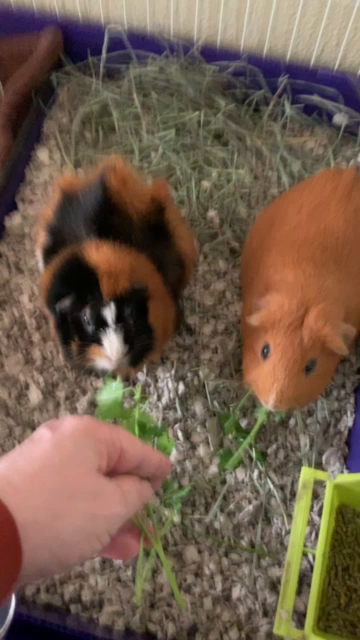 I apologize for the lack of guinea pig updates lately. 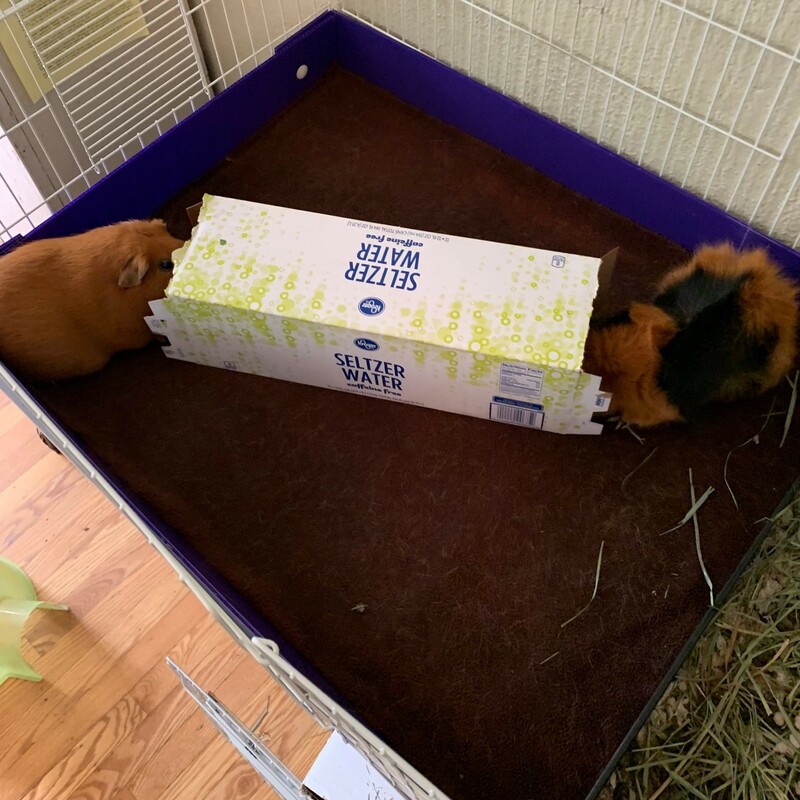 Here’s our latest homemade toy: tunnel of treats, with cucumber and parsley inside, which overcomes their neophobic instincts. 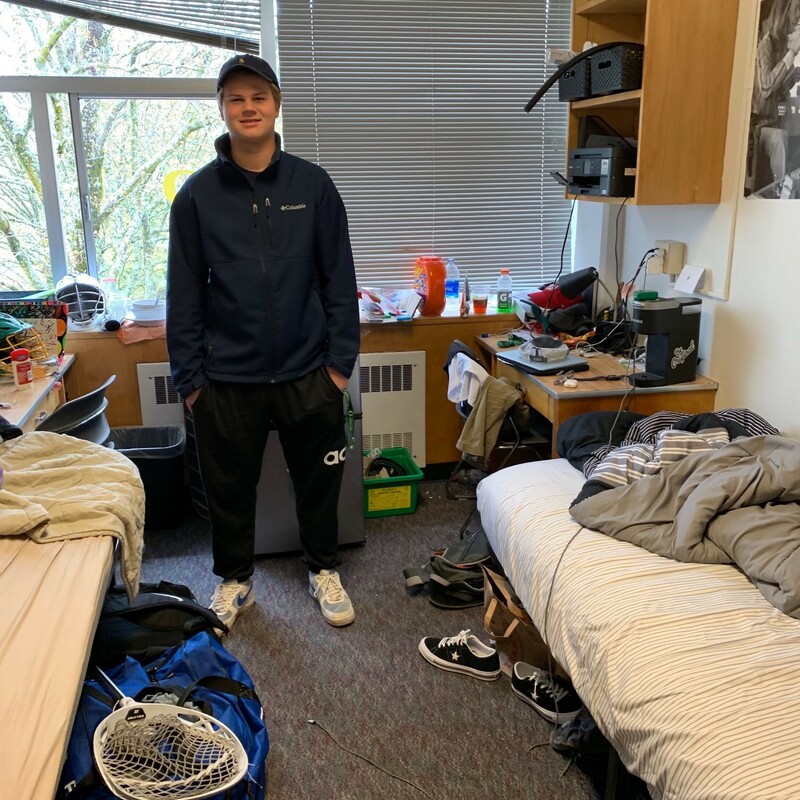 New to Micro.blog? Welcome! 👋 Monday is a special day here. Instead of Follow Friday, we have Micro Monday. Everyone is encouraged to recommend a microblog. You can see all the recommendations and there is even a Micro Monday podcast. This week’s guest: @mikehendley!